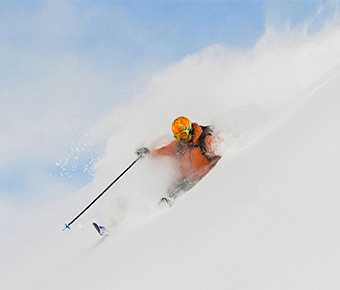 Little Tibet still offers the perfect conditions for enjoying a few days of training and fun on skis on the eve of Easter and the long spring break. 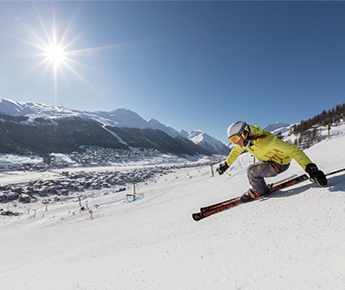 Until 1st May, visitors will be able to take advantage of our Skipass Free offer, enjoy the last few skiing sessions of the season and savour the taste of the Italian Alps. 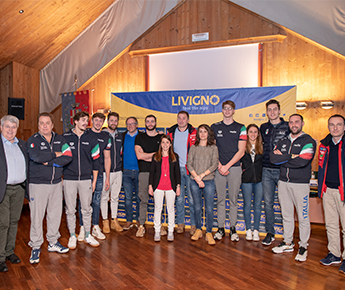 The luckiest of our guests will even be able to watch the training sessions of Sofia Goggia and Federica Brignone and of the many other champions who will be training in Livigno over the next few weeks. 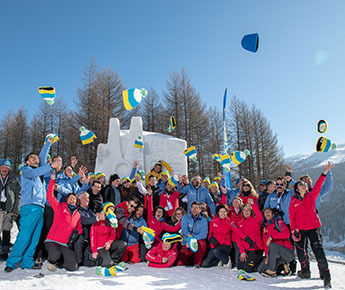 On the eve of the IOC visit, over forty champions and former athletes of the Italian national team gathered in Livigno to symbolically welcome the flag that formalizes its candidacy as a venue for the 2026 Winter Olympics. 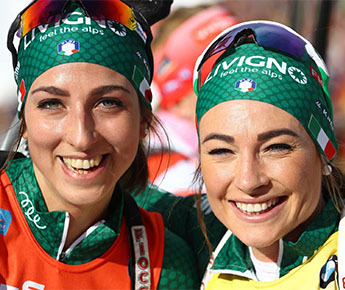 An extraordinary moment for Wierer and Vittozzi, bearers of the Livigno colours. Dorothea has won the World Cup and Lisa ranked second overall. 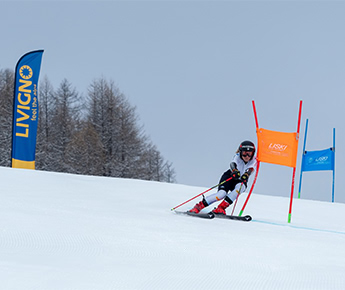 The two athletes will also be present at Little Tibet’s Olympic Week. The alarm rings but you were ready before it started ringing. You have a whole day ahead and you already know that it will be a super great day, thanks to the love you feel for the snow, skis or snowboard, from which you never want to separate. 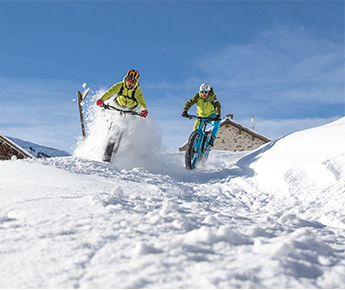 Is a pleasant addiction, you are just waiting for the first weekend or holiday week to reach the mountains. 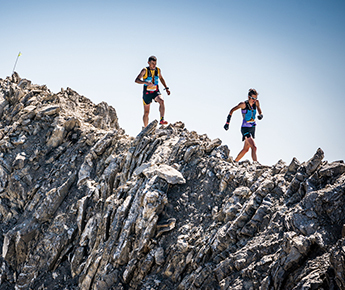 Your boots are tight, the edges are perfectly sharpened, that unexplored slope and the light air that makes you feel free, far from any everyday routine. 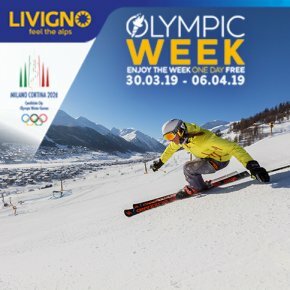 Livigno is opening its doors to visitors from 30th March to 5th April to celebrate its official candidature for the Milan-Cortina 2026 winter Olympic Games, for a week packed with events in the company of Italian champions and Team Livigno. 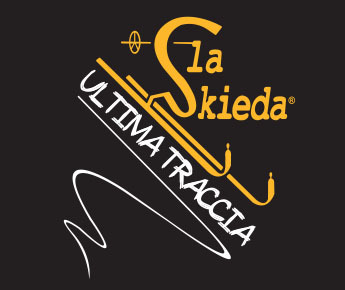 The international telemark skiing festival, better known as Skieda, celebrates its 25th and last anniversary this year in Livigno from 30th March to 6th April. It will have a whole host of new features for 2019 as a symbol of its farewell to all the fans of this discipline. 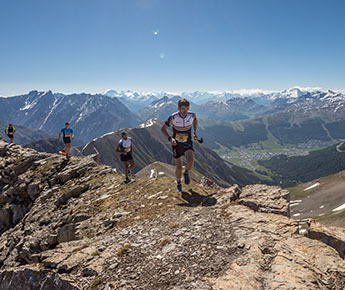 In June, July and August, Livigno will be a leading figure for the Livigno Skymarathon and K17 sports events to be held on 15th June, followed by Stralivigno on 20th July and the closing relay race of the Palio delle Contrade / 1K Shot on 23rd August. 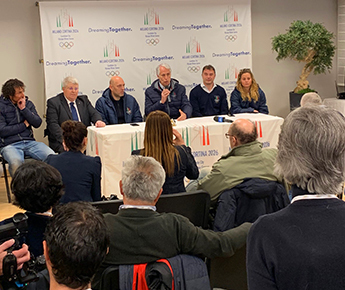 26 February 2019, 12:00 am - AQUAGRANDA, THE NEW CENTRE FOR SPORTS CULTURE, IS INAUGURATING SKI (R)EVOLUTION TO CELEBRATE THE UNION BETWEEN HISTORY AND SPORT. It seems like yesterday… the decorations, the lights that illuminated our eyes, not to mention the Christmas markets that gave us the possibility of purchasing wonderful gifts and tasting al the local specialities. 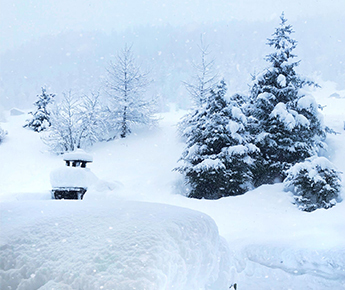 We closed our eyes, and from one moment to the other, we have found ourselves catapulted in February, a step from the feast of the romantic love and from the occasion of living this special moment, hand in hand, through the white streets of Livigno. It will be a perfect 14th of February for each couple, from the most active, to the couple that wishes to escape from the daily routine, spending free-minded days hiding out in our valley. 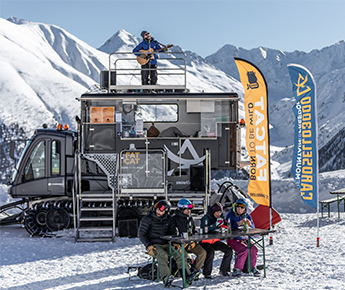 Improvements to the Skiarea with 2 new lifts and a new free bus “Skilink” that connects the two Livigno’s ski areas, a new museum about the History of Skis, the biathlon area now open also to amatheurs with biathlon lessons for everyone, a candidacy for the Winter Olympic Games of 2026. 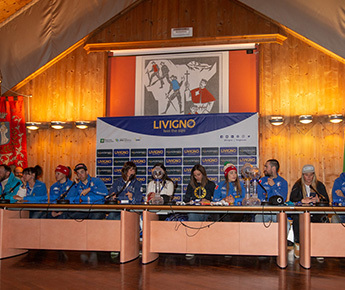 Speaking about digital, on livigno.eu website a new 3D map, a 360° panoramic web cam and discounts for online ticket purchases for Cross Country Skiing and the Munt La Schera Tunnel. 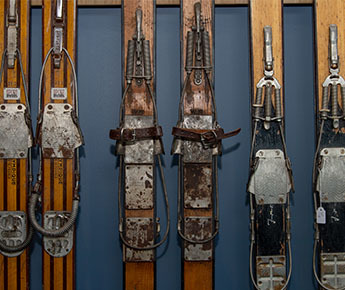 This year’s Best Ski Resort has some important news for anyone wishing to enjoy a snow-based 2018-2019. 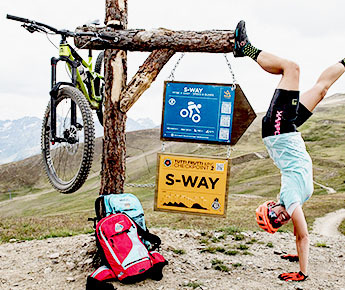 Livigno aka Little Tibet is the ideal destination for outdoor activities, thanks to its flat plateau located in the heart of the Italian Alps, looks like an Open Air gym at 1816 meters where the fresh air raises the lungs and gives a feeling of well-being. 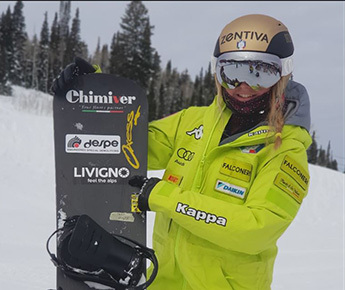 Olympic Snowboard Cross Champion Michela Moioli will carry Livigno with her as of the upcoming World Championships in the USA, during which she will be a leading figure. 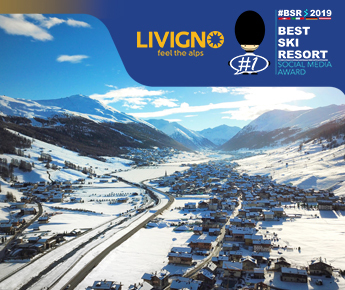 While in the rest of the Italian Alps people are still waiting for the snow, the rich snowfalls of the last days in Livigno have brought more than 80cm in town and almost 2mt of snow on the peaks: Livigno amazes you with the best backountry areas, easily reachable with the lifts, or, for the more adventurous, with ski touring and skins and heliski.